is the Senior Pastor of the Encourager Church of Houston, Texas. Encourager Church is a body of believers pursuing intimacy with Jesus and revival for the city and the nations. Bob travels both nationally and internationally with an intense burden to see both the lost and believers come into a dynamic and radically holy relationship with Jesus Christ. His ministry is dedicated to making the Word of God come alive in the hearts of his listeners through ministry in conferences and local churches. He says, “God is calling all of us to come up higher, above the things that pull us down, above the world, above its temptations, above ourselves to a first hand experience of His glory.” Bob believes that the godless age in which we all live and the supernatural nature of the Christian life demands a radical obedience to God’s Word and a heart burning with a passionate thirst for intimacy with God. If the coals are hot on the altar of the heart, God will blow upon them and produce the results. Bob and his lovely wife, Sherry, reside in Houston, Texas with their two children; Nicole and Andrew. is the International President of Vision International University and the Vision Educational Network. They presently serve more than 4,000 resource Centers in over 150 countries and over 100,000 students through its affiliated ministries. 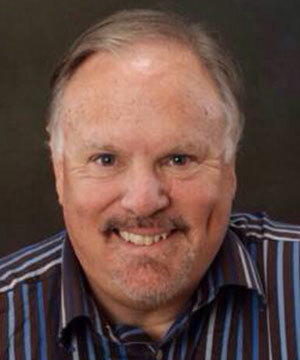 Stan has a diverse background in Education, Business, Military, Leadership and Counseling. He has pioneered two successful businesses while consulting with others nationally and internationally. Dr. DeKoven earned a Bachelors in Psychology from San Diego State University, a Masters in Counseling from Webster University, a Doctor of Ministry degree from Evangelical Theological Seminary and a Doctor of Philosophy in Counseling Psychology from the Professional School of Psychological Studies. He holds credentials in School Psychology, Marriage and Family Therapy, and clinical membership in many professional organizations. His specialty is in Leadership development, and assisting executives achieve their potential in the marketplace. 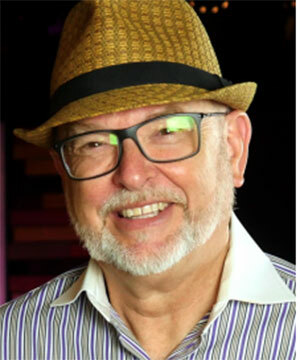 He serves as an Executive Coaching Specialist for The Vision Group and is a licensed Marriage and Family Therapist in the State of California with over 30 years of professional services. 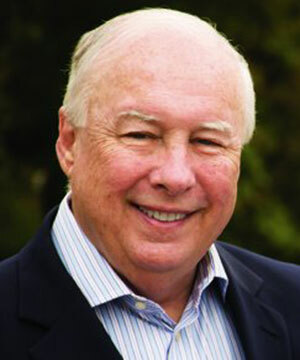 He is Associate Pastor of Christian Life Center, Clinical Director of Restoration Ranch, a member of Who’s Who California, and, among several other positions, Chairman of the International Association of Christian Counseling Professionals. Dr. DeKoven is the author of over 30 books and numerous study guides in areas of theology, practical ministry, counseling, leadership and personal growth and development. He is an able minister of the gospel, utilizing his life experiences with passion and humor. has served the Body of Christ for over 30 years. He has pastored and planted churches throughout the greater Houston area, and currently is the Senior Pastor of FreedomFellowship Church in Magnolia, Texas. Freedom is “A Disciple Making Church in Revival Culture,” known for depth in the Word, and prophetic worship and prayer. John says about Freedom, “the very atmosphere is filled with the quickening of the Holy Spirit. Our desire to follow after God’s heart leads us into an unplanned Jesus journey each service, as the Truth makes us free.” John is also called to give influence to the next generation, discipling and mentoring many who are now ministering in various works globally.He is a regional director of Antioch Oasis International, a worldwide network of churches and ministries. Serving as an Apostle, his Christ gifts of exhortation and teaching leave a glory impartation with signs & wonders following. John lives in Magnolia, Texas with his wife Lee Ann. Lora Allison is Founder and Co-Director of Great Host Ministries International, a relational and apostolic network of women in positions of five fold leadership. 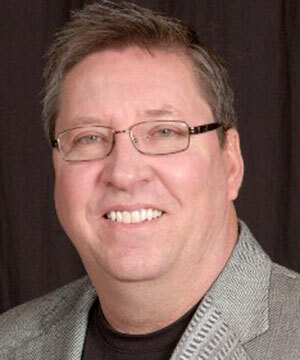 Member of Federation of Ministries and Churches, and apostolic network of churches and ministries, Jim Hodges, Apostolic Team Leader. Member of Vision International, an apostolic network of pastors and ministries, Juan Carlos Manziwitch and Pastor Bob Phillips, Leaders.